EXS series drum sets provide a superior playing experience that's tailor-made for beginners and advanced players alike. If you need a great sounding drum set, the EXS series drums are for you. All EXS series drum sets combine the realistic drum sounds of the xD3 module, with high-quality drum and cymbal pads, specifically designed to capture the subtle nuances of your playing. 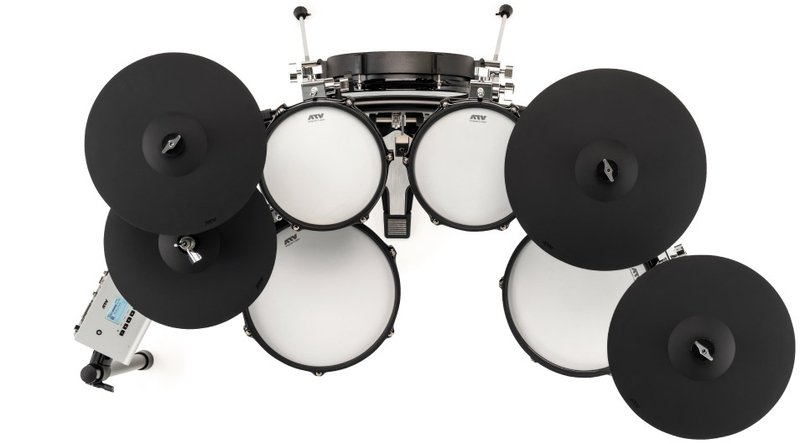 With the EXS series, two high-end drum set configurations are available, the EXS-5 and the EXS-3. 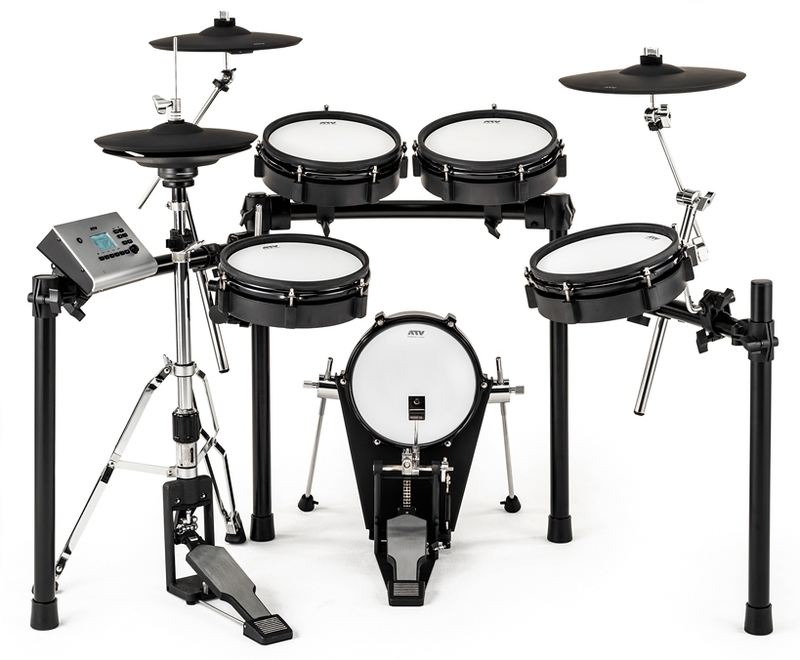 The EXS-5 closely matches the conventional configuration and sizes of a typical acoustic drum set and cymbals. This model includes a 14" hi-hat cymbal, a 13" snare drum, and a 13" floor tom. The EXS-3 is more a compact model that has a smaller spatial footprint than the EXS-5. 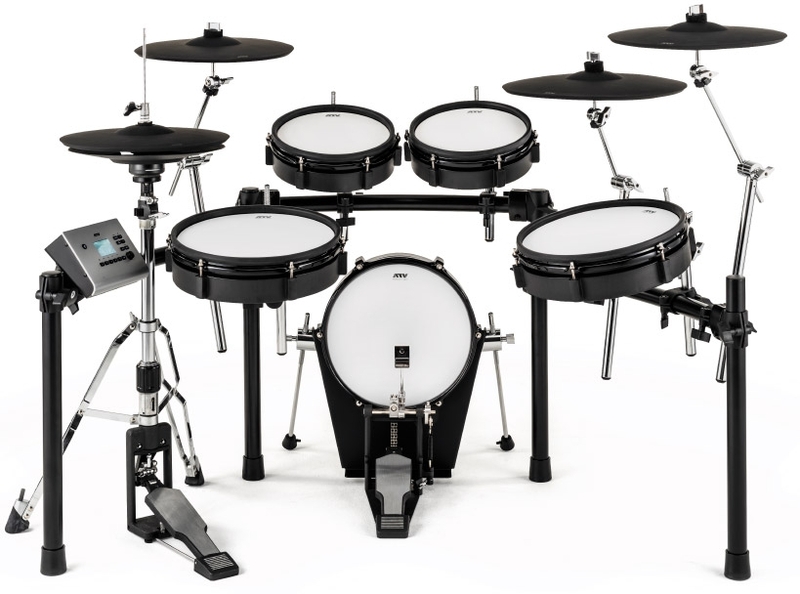 This model features 10" mesh drum pads, 12" hi-hats, a 12 crash, and a 14" ride.